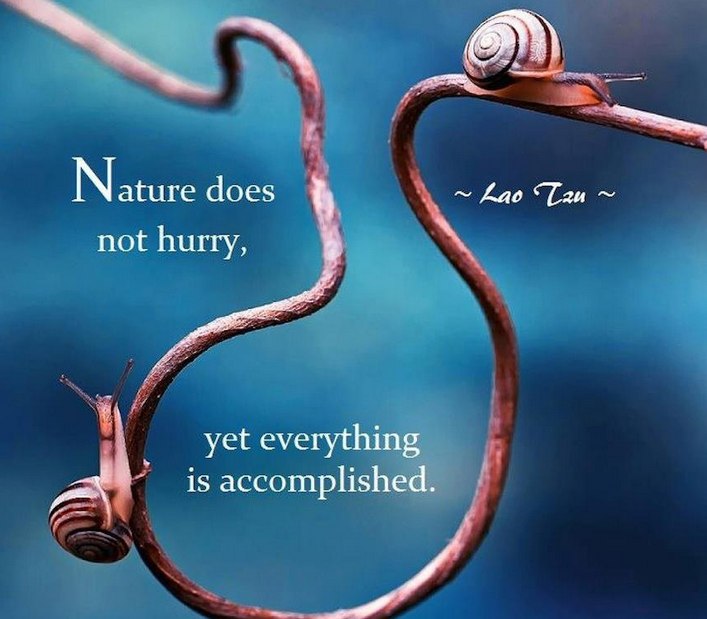 This entry was posted in Today's Quote and tagged Lao Tzu. Bookmark the permalink. I could surely learn from it, Dale. You and me both…though I am getting better with time! Love it. We’re such silly humans. The only beings that are capable of worry and making thought out decisions. And look at us running around, trying to get everything done, worrying, and missing moments. Splendid illustration for that quote!